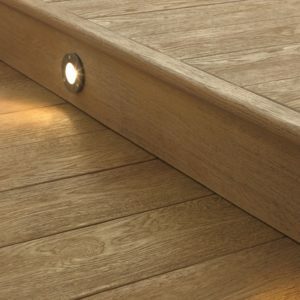 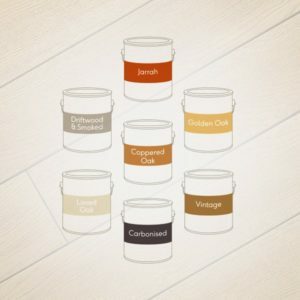 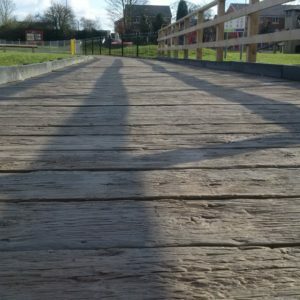 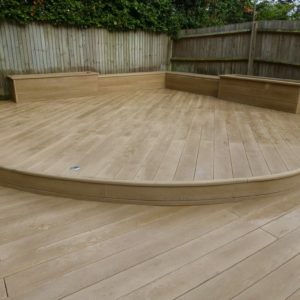 Millboard combines the natural beauty of real timber with the high performance of a unique wood-free material. 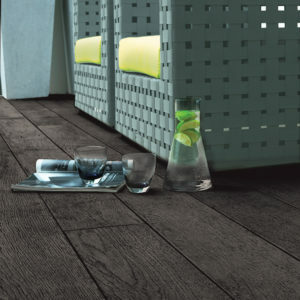 Where even the highest quality hardwood can warp, fade and quickly lose its original appeal, Millboard is crafted using a composite, designed for outdoor conditions. 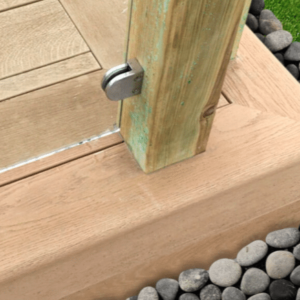 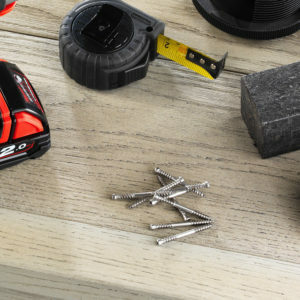 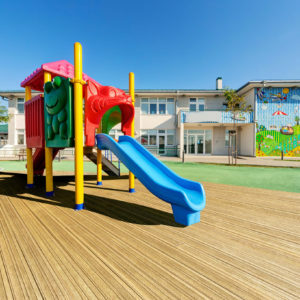 Made from Lastane®, the textured top surface creates a resilient, virtually maintenance-free layer, designed to resist algae and prevent slipping, even in wet conditions. 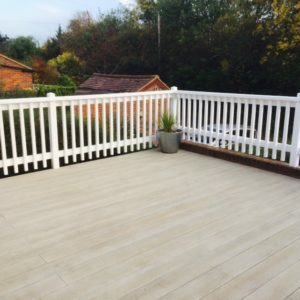 See the Millboard Technical data sheet for specific information about the longevity of Millboard composite decking. 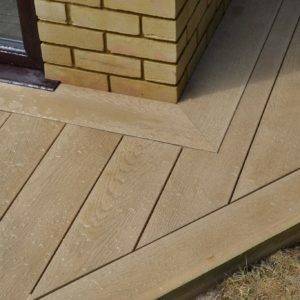 See the Millboard Fire Test Results.